Best office assistant resume. Use the format of this professional resume to develop your own job-winning resume. 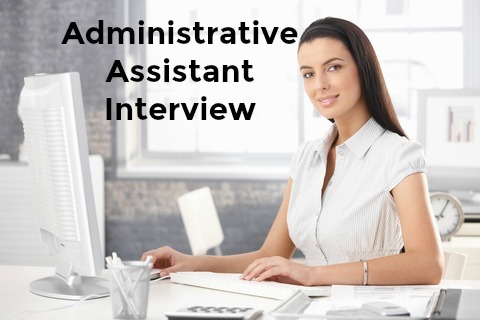 A straightforward and effective way to present your skills and qualifications for the office assistant job. Your resume should clearly communicate to a potential employer that you are able to successfully perform the office assistant job responsibilities outlined in the job specification. Your office assistant resume objective statement is a summary of the major points about your career and capabilities. This is what gets your resume the attention it deserves. Seeking a responsible office assistant position in a professional office environment. An independent and organized worker with five years experience performing a wide range of office support functions for up to 10 employees. initiative and resourcefulness resulting in the effective streamlining of processes and systems to improve efficiency. A team worker with excellent communication skills, high level customer service experience and a passion for getting results. How do you describe office assistant duties and office skills on a resume? Insert your own office assistant work experience into the resume sample. Use the detailed office assistant job description to help you include all the relevant office assistant duties in your resume. This complete list of administrative duties will help you develop a professional office assistant resume. This list of workplace strengths can be used to describe your key skills and strengths in your resume. The 12 core competencies required for success in most jobs. Always send a cover letter with your resume. 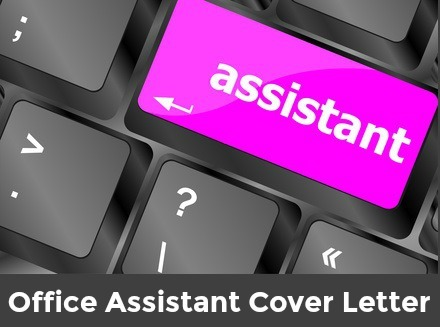 Use the sample office assistant cover letter to help you with this. What is a good resume objective for an office assistant? You can adapt the convincing sample office assistant resume objective provided. Find help with writing your own resume objective at objectives for resumes.